Manchester limo hire are a company who take great care to make your occasion as enjoyable as possible, be it a special occasion, prom, or a wedding journey. 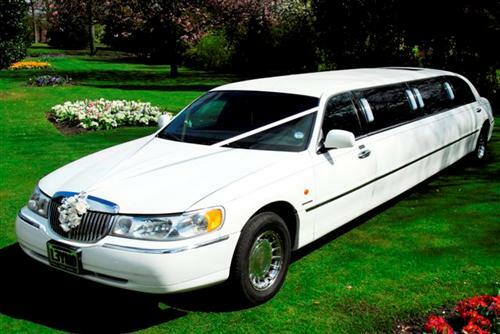 The law concerning limo hire has recently changed and customers should be made aware that all limousines now have to be registered with their local council (Salford city council in our case). This automatically means that each driver has to be a fully licensed taxi driver who has sat an exam with the Salford city council and have all been CRB checked, this means a criminal and police check has been undertaken for each and every driver. Take note on the front windscreen of the limo you hire there should be displayed a pink coloured tax disc stating the licensing of the vehicle accompanied by a badge situated in the drivers area or on the driver with his name badge number and picture. 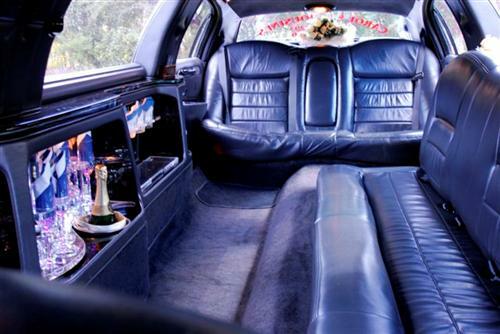 Many limos in the Manchester area are operating illegally and have not undergone this process. What this means is if a spot check by the police, council, or department of transport is done during your hire (which is happening especially at prom destinations) the passengers will be asked to leave the vehicle and it will be confiscated and taken away. Making what should be a special journey a nightmare. All eight seater limos must go through this process, if the company say they can take more than eight passengers then this is also illegal and the passengers will be uninsured. SO DON'T FORGET ENQUIRE AT THE TIME OF BOOKING AND CHECK FOR THE DISC WHEN THE LIMO ARRIVES.